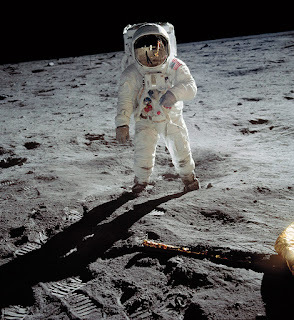 The first man to step foot on moon was Neil Armstrong. The first man to space was Yuri Alekseyevich Gagarin of the soviet union in the year 1961. But who was the first animal to space or there were any ? 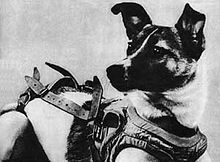 The answer is yes , laika a dog from streets of soviet was the first , remember first living thing known to man to go to space. 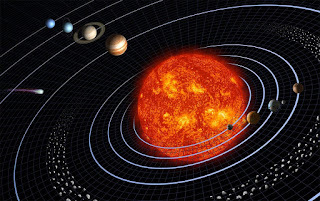 It was the year of 1957 when humans had very little knowledge of space visit and its consequences of space flight upon living organisms. The whole idea was an experimental process, hence an animal was chosen for the flight. Laika was chosen as she was a stray dog and we definitely had no PETA at that time. 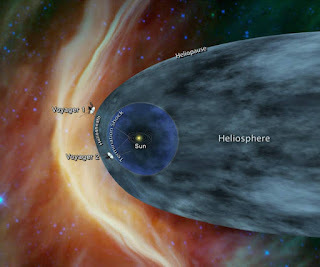 It was quite an important experiment at that time as it holded the future of human space flight. For poor laika it was always a suicidal mission as the technology of de orbit had not formed. So everyone knew that she won't come back, but things turned out even worse for her as her death came within hours of flight. Nothing conclusive was not known about at why or at what time her death took place. Only in 2002 the soviet's revealed a report on laika stating that her death was a result of overheating of the space craft , possible caused by the failure of the central R-7 sustainer to separate from the pay load. Whatever it may have been it was quite an unfortunate scenario for laika. On 11 april 2008 Russian officials unveiled a monument to laika . A small momument in her honour was built near the Military Research facility in Moscow that prepared laika's flight to space. It portrayed a dog standing on top of a rocket.